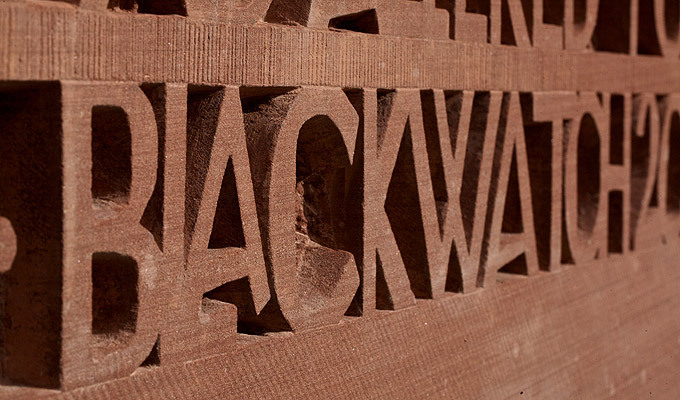 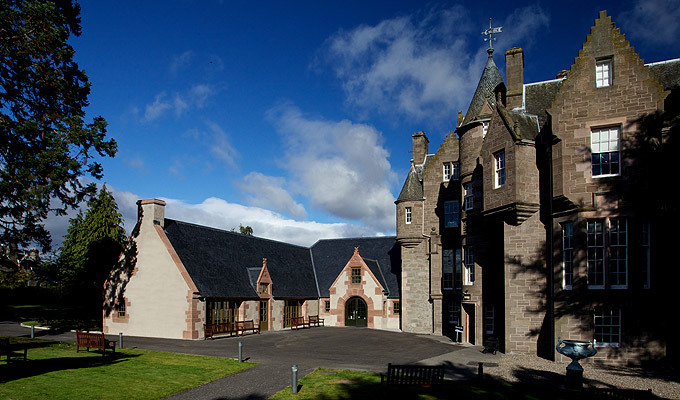 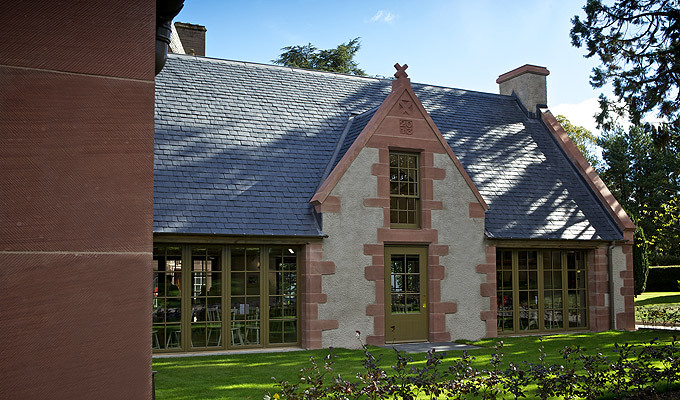 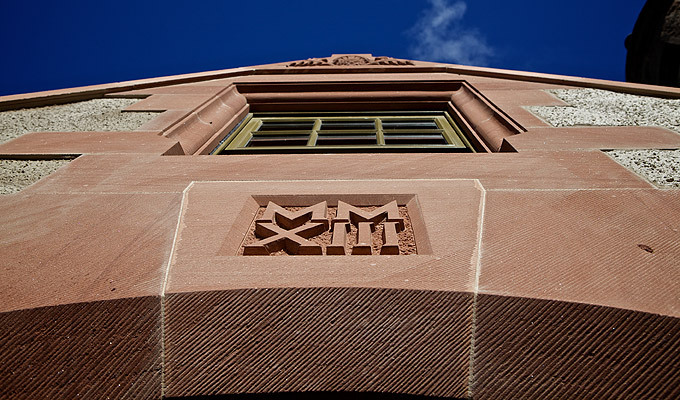 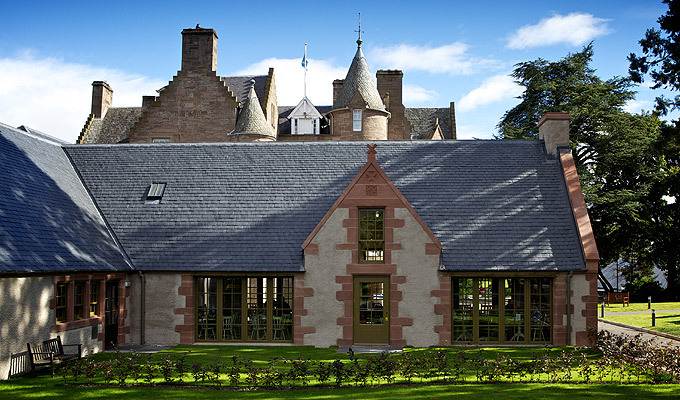 Gillies & Farrell Masonry Ltd., were appointed to undertake all structural and decorative stonework for the substantial extension to the Black Watch Museum. 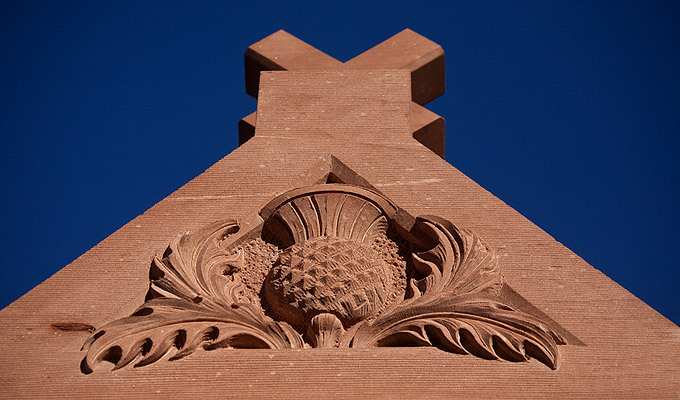 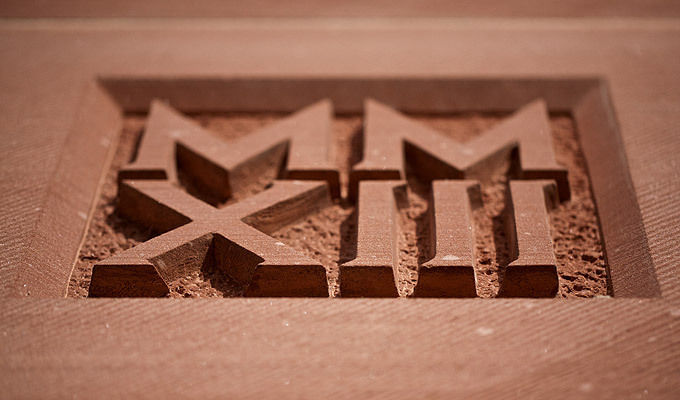 The project required significant, detailed dressing and carving work to all main sections of the extension. 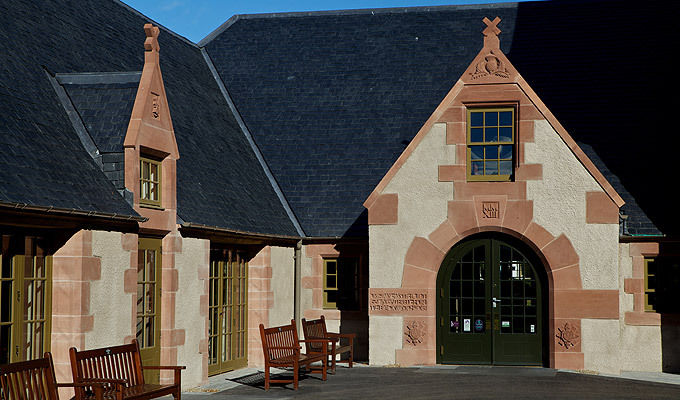 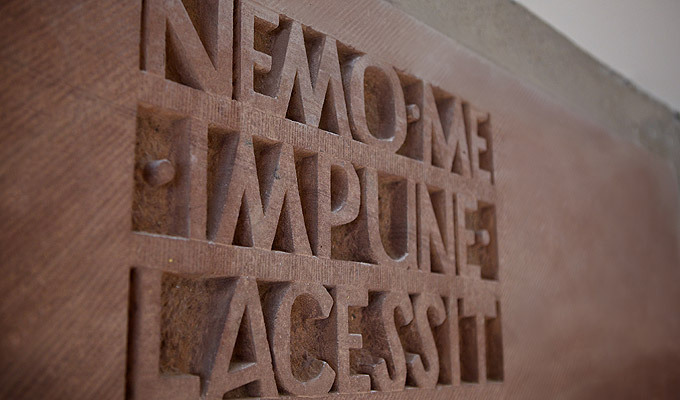 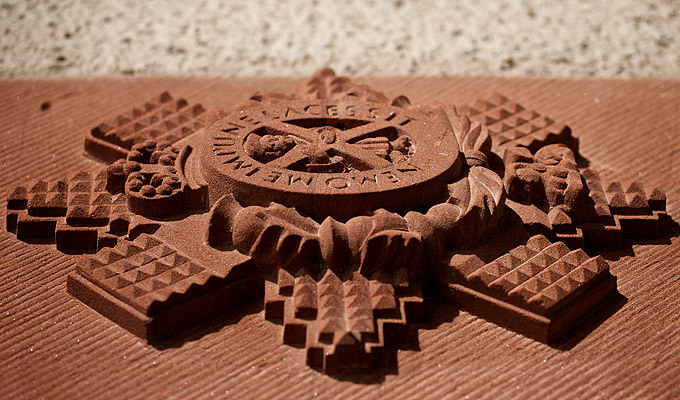 St Bees sandstone was chosen with a lightly tooled finish. 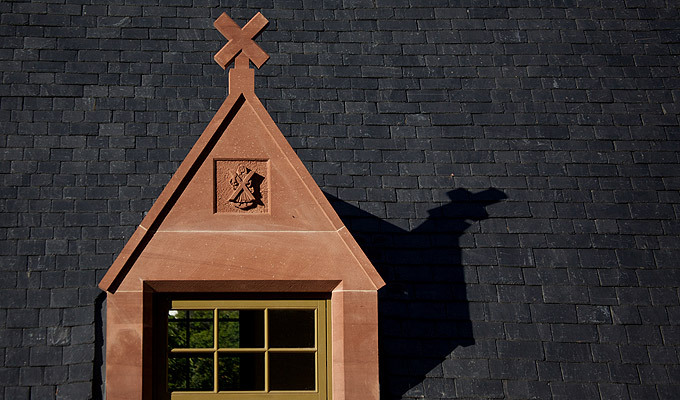 The carving and building works undertaken by our masons required exacting detail as the stonework was a prominent feature to the extension.